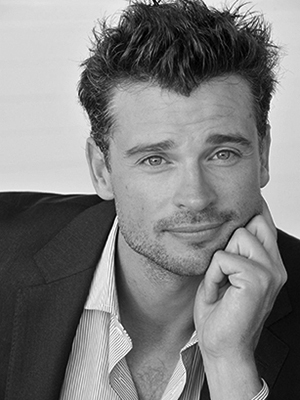 Tom Welling is known for his roles on Smallville (Clark Kent) and most recently Lucifer (Marcus Pierce). He’s coming to Houston for the Fandemic Tour the weekend of September 14, 15 and 16th. Guest list is here. For tickets and more info on the convention in September click the link. https://www.fandemictour.com/. You can listen to the interview below. Use the code below for a discount. Awesome! Very well done by Mark Harris. It is a very interesting listen. New thoughts shared, and this is an extremely pleasant surprise! Super nice to get an update from Tom himself! Thank you very much for sharing!